Meet Our Friendly and Caring Staff! 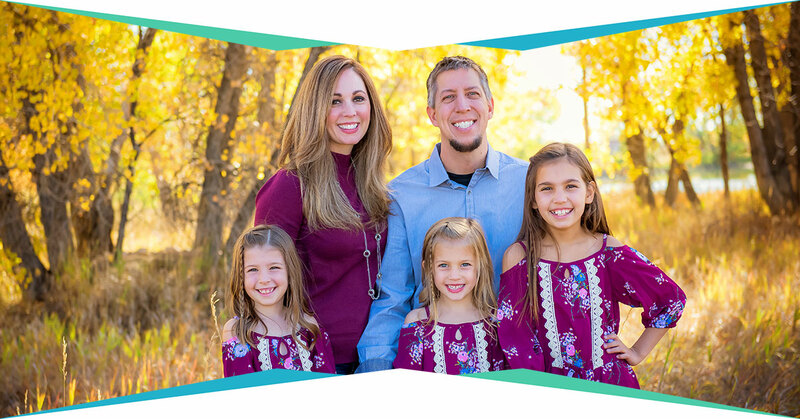 Dr. Paul Bigus welcomes new and returning patients to his general and cosmetic dentistry practice in Loveland, CO. Dr. Bigus and his wife, Jillson Bigus, relocated to Loveland from Northeastern Pennsylvania back in 2006. Together with their three children, they now call Loveland their home. Dr. Bigus looks forward to helping all his patients achieve and maintain healthy, happy smiles. Rhonda is originally from South Dakota, but moved to Colorado in 1989 with her husband. She has been working with Dr. Bigus since November 2009. 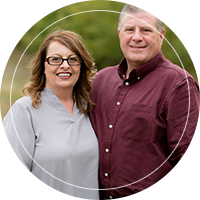 With more than 20 years of dental experience, she has had many opportunities to expand her knowledge in the dental field. In her spare time, Rhonda enjoys spending time with her family and her three beloved English bulldogs. Stefanie is a Dental Hygienist who recently moved from Michigan in December of 2017. Stefanie growing up was always in the dental office with her mother, who is a CDA and RDA, which created a love for the dental field. She attended the University of Detroit Mercy where she earned her Bachelors of Science and certificate in Dental Hygiene. 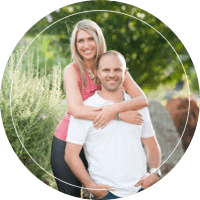 Outside of working with the outstanding team at Dr. Bigus’ office, Stefanie enjoys outdoor activities with her dog, Lulu, and her long-time boyfriend Andrew. Tiffany is a fourth generation Coloradoan and loves living in Northern Colorado. 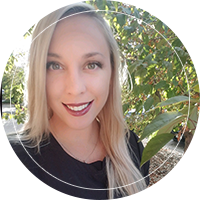 She started in the dental field as an assistant before continuing her education with a Bachelor of Science Degree in Dental Hygiene from the University of Colorado Health Sciences Center. She is passionate about patient education and strives to build confidence, trust, and friendship with each patient. In her free time, she enjoys biking, kickboxing, and spending time with her husband and family. 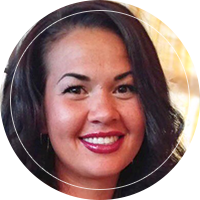 Melani graduated from Colorado School of Dental Assisting and has been a Dental Assistant for 11 years. Melani has a deep passion for dentistry and has hopes of becoming a Dentist herself. Melani enjoys spending time with her children and attending all of their extracurricular activities. When not busy doing that, Melani enjoys sports and outdoor activities with her family and friends.